Each Box contains Eight Parallels, including One #'d/100 or less! 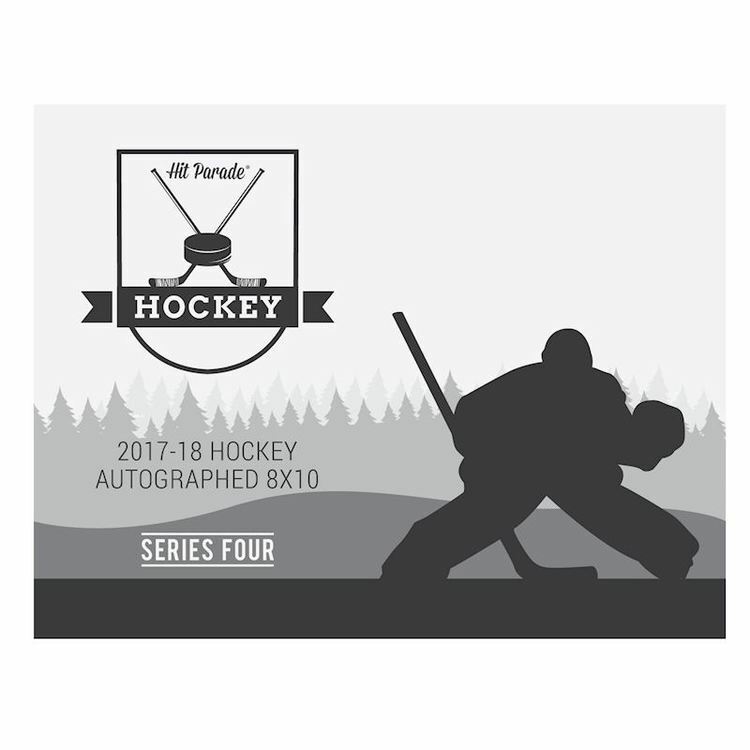 Look for One Autograph in every 16 Packs, on average! Panini's Revolution, the most vibrant brand of trading cards in the hobby, comes to soccer for the first time! All players will be shown in action with their club team. In all, 28 club teams from 14 countries are featured in the collection! Watch for at least eight parallel cards in every hobby box! There are eight parallels to chase, including three that are serial numbered (Cosmic #'d/100, Magna #'d/49 and Disco #'d/25). Find one numbered parallel card in each box, on average! Each box will deliver at least five insert cards! Look for the premiere of budding stars, such as Ousmane Dembele, Marco Asensio and Denis Suarez in On the Rise, as well as the first Panini cards of soccer legends such as Thierry Henry, Andriy Shevchenko and Ruud van Nistelrooy in Revolutionaries. 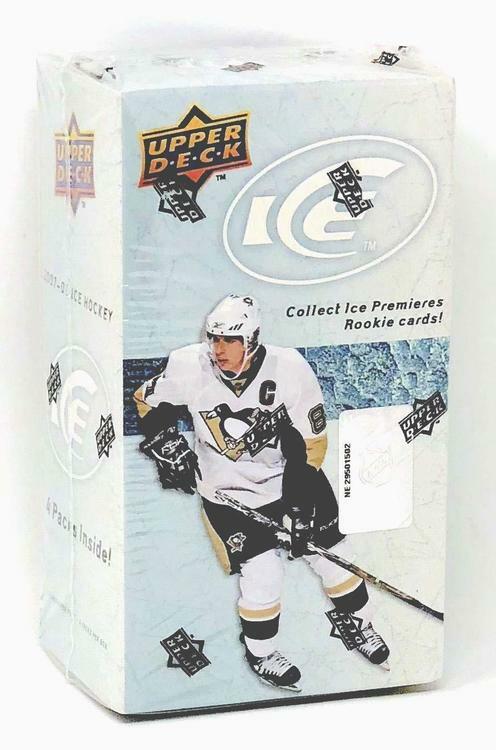 Autograph cards, featuring current and retired stars, will fall one in every 16 packs on average! Current signers include Cristiano Ronaldo, Robert Lewandowski and Luis Suarez! Also watch for autographs of retired greats such as Diego Maradona and Franz Beckenbauer! BASE SET/BASE SET - GALACTIC/BASE SET - DISCO: Collect a 200-card base set that includes 28 clubs from around the world! Chase eight parallel versions, such as Cosmic (#'d/100), Magna (#'d/49) and Disco (#'d/25)! Be on the hunt for the ultra-rare Galactic parallel that falls less than one-per-case on average! ON THE RISE - FRACTAL: On the Rise highlights some of the best young stars in the game today! Watch for six parallel versions, including three that are sequentially numbered! showcases 30 of today's best footballers! SHOWSTOPPERS - GALACTIC: Look for some of the most electric players in the game today in the hard-to-find Showstoppers insert. With only one parallel version available (Galactic), these special cards fall two per case, on average.